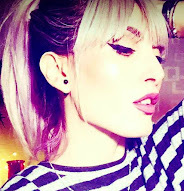 Today I'm talking about probably my favourite eyeliner gel. since the internet is full of good reviews about it. 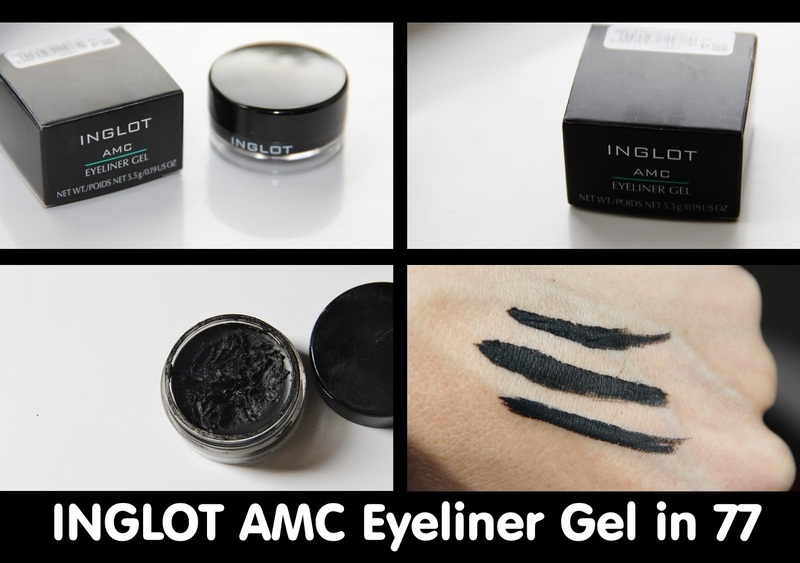 A lot of beauty gurus would call this probably the best eyeliner gel in the market. So I had to try it. I must admit though, I'm quite new to the INGLOT "thing"
The only reason I've been late to discovering this brand is only because I have never been near their stores, and I don't like too much to buy online when I'm not familiar with the product. as you can see from the picture. I've heard great things about this eyeliner!